There have been a number of Albino Moose reportings over the years and certainly there are a number of photographs floating about on the internet to suggest these animals really do exist. But where are they? It would seem that every photo of these white moose on the net has someone different claiming they took the pictures. I suppose the origin of the pictures is not so important as, where can the average person see one of these beautiful rarities? Snopes says about their pictures: It has been difficult in tracking down the origin of the photographs. The descriptions we have received regarding the pictures of the albino moose have placed these same moose in various places in the northern hemisphere. How is one to determine the actual origin? Snopes (http://www.snopes.com/photos/animals/albinomoose.asp) has posted a number of photos of the white moose on their website, but even they are unsure of the origins of these pictures. In Timmins Ontario a regulation was passed to protect the white colored moose [Albino Moose]. There seems to be a population of these moose near Timmins in the Chapleau and Foleyet forest districts. The white phased moose are not a separate species but belong to a declining genetic factor (Wikipedia: Albinism results from inheritance of recessive gene alleles and is known to affect all vertebrates, including humans. )that occurs within the moose populace. The province of Ontario has placed a ban on harvest of the rare animals. Quote from Ontario 2010 Moose Hunting Regulations: Note on White-Coloured Moose: The Fish and Wildlife Conservation Act, 1997, prohibits the hunting of moose that are over 50 per cent white coloured in Wildlife Management Units 30 and 31, an area near Timmins, Chapleau and Foleyet. 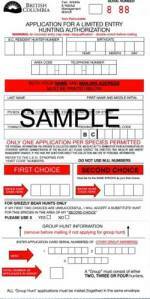 This regulation does not affect the availability of moose validation tags for resident and non-resident hunters. One of our site visitors in Sweden managed to capture, on video a white moose and was kind enough to share the link with us. Seeing a white moose is rare and capturing a white moose on video is unheard of, at least for most of us. 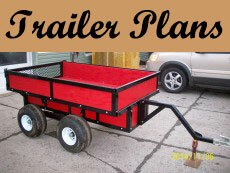 Have a look at the video and be sure to share it! Unsure of where you are located or if you heard this story yet or not, but in Cape Breton, Nova Scotia, Canada a white or albino moose was killed on Thurs., Oct. 3rd, 2013 by a group of non-native who were ecstatic about their kill. I`m mi`kmaq, our communities are saddened. A sacred ceremony is going to be performed to honor the animal. Nothing can be done to bring this moose back, but hopefully some education in this area will prevent others from taking the lives of these beautiful animals. Just thought I`d share. Emmett Peters, the Elder who is leading the ceremony is a friend of mine. I went to school with one of his daughters. He is from Paq'tnkek FN, near Antigonish, NS. He is a wonderfully kind man, as is his wife, all his daughters, and his grandchildren. Ceremony begins is Darmouth, NS, then I am unsure where it goes from there. The white moose is a messenger animal to our people. A spirit animal, that connects us to the Creator. Forgot to mention...it is also, October is Mi'kmaq History Month. I'm an urban mi'kmaq who has moved from the city to the reserve, so I'm still learning...have not been fortunate enough to see one of these animals yet myself...guess a message was meant to be sent my way yet...eagles really follow me. 2010 Vermont moose hunt went on as scheduled this year, as it has since 1993. Except for one, quite major anomaly... A teenage girl hunter harvested what appears to be an Albino Moose. The local wildlife biologists suggest the odds of coming across a white moose are about 100,000:1. There are some areas of the USA and Canada that protect these rare moose from harvest but Vermont apparently is not one of them. It has been reported the moose had what appeared to be were pink eyes which would suggest the moose was indeed an albino not just a white-phase moose. 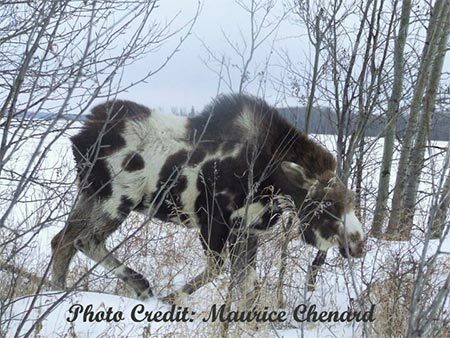 In early 2012 Maurice Chenard captured this photograph of a Pinto Moose or Spotted Moose near Falher, Alberta; have you ever seen anything like this? Moose of this coloration or piebald pattern are extremely rare. Some people have said that this is a hoax, while others have suggested that a moose and a paint horse or cow cross bred. The fact of the matter is... this is a real moose, a bull moose with his antler pedicles showing. This young male would be 10 to 11 months old. As long as the skin remains over the apex, this small antler will not be shed this winter. Rather it will become part of the first bony and visible antlers that will form next spring. Hopefully someone will see this guy next year with his antlers and take some pictures then too. Apparently some people have no respect at all; local wildlife officers found a leg from the spotted moose in April. According to one officer the moose had been shot... The shooting would have to have been by poachers as the hunting season was already over. They said they could tell it had been shot by the way the leg had been removed... no other body parts were ever found. These albino or white-phased have been reported in a number of states and provinces over many years. I would suggest if you are out moose hunting and you happen upon one of these rare beasts, you should dig deep and ask yourself if you can justify taking the life of such a rare animal. Personally, I would have to say I would have to pass up an opportunity such as this. I bet there are plenty of arguments to go ahead and shoot (if they are unprotected in your area) and just as many opinions as to why not. I will leave you to be the judge. 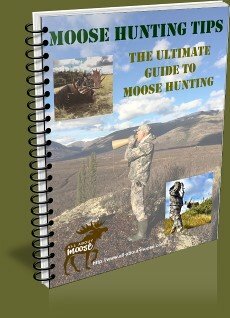 In 1974 a white moose was shot outside Fairbanks Alaska the hide was tanned and stored away. In 2005 the current owner of the hide decided to have it mounted. At first the taxidermist said, no way, it cannot be done. 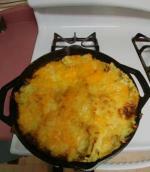 But after some rethinking and calculating decided it was worth the risk. As it turned out it was. The white moose now hangs in the Fairbanks Moose Lodge. For heavens sake, take some pictures. Sightings of these animals are rare, if you are fortunate enough to see one of these majestic white moose, be sure and take as many photographs as you can. Report your sighting to the local wildlife office and supply as much detail as possible. In 2007 a couple walked into the Oran office with their digital camera. 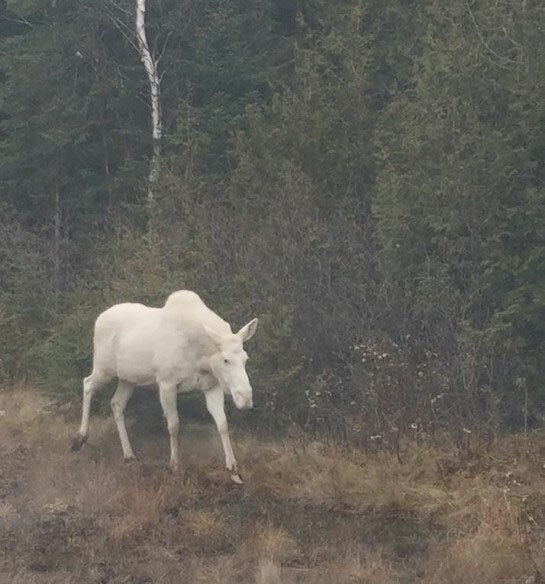 On the camera were several pictures of albino moose, supposedly taken in or near Margaree, Cape Breton. According to wildlife biologists of the area this would be a first there. You can see that these white moose can be found around the northern hemisphere including parts of Europe, I found some references to the fact that Sweden too had occasions of the rare albino moose or ALG as it is known there. 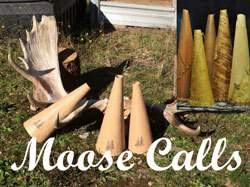 If you have some authentic and original albino moose pictures that we can post here, please use our contact us form.